A pair of replacement one-way (mushroom/flapper) Drager valves for Clamped Golem BOV Standard or Vario. 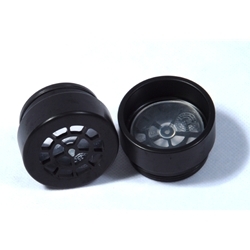 Includes newly redesigned spider holders. Select correct set for your BOV model.